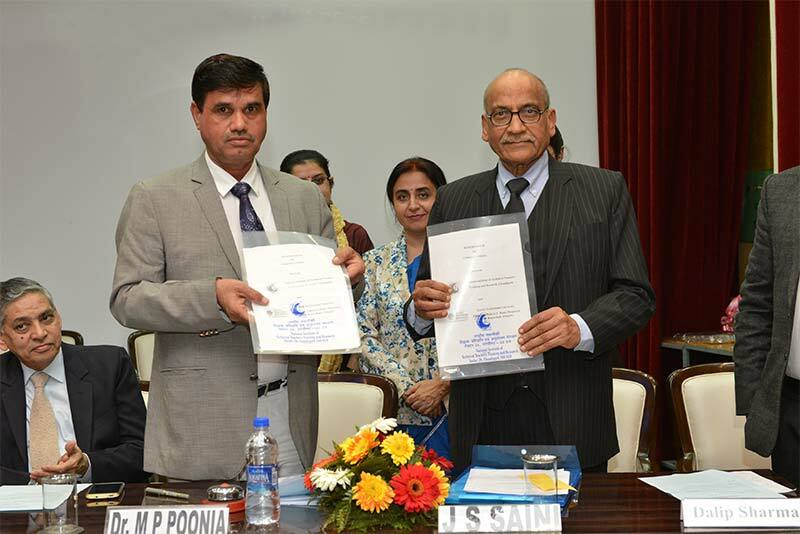 Prof. Anil Dattatraya Sahasrabudhe , Chairman : AICTE, inaugurated Human Resource Development Programs 2016-17 at LPU Campus on May 15, 2016. 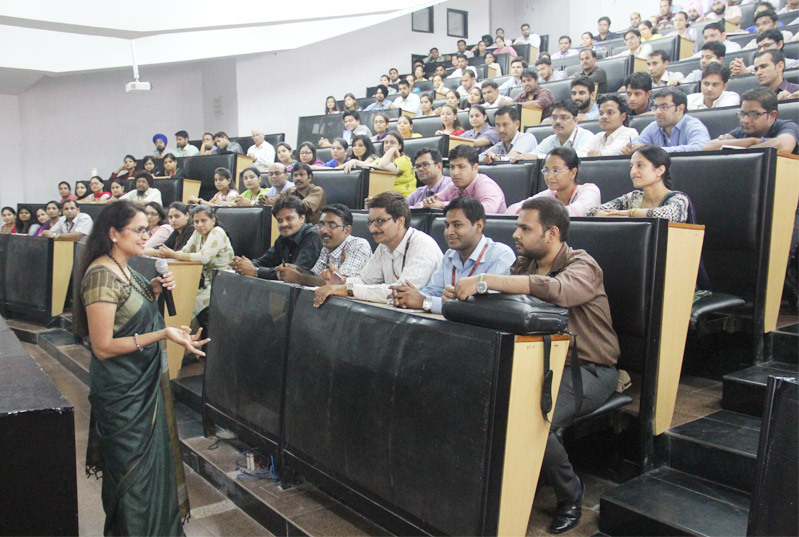 He anticipated LPU and 19 more Govt. 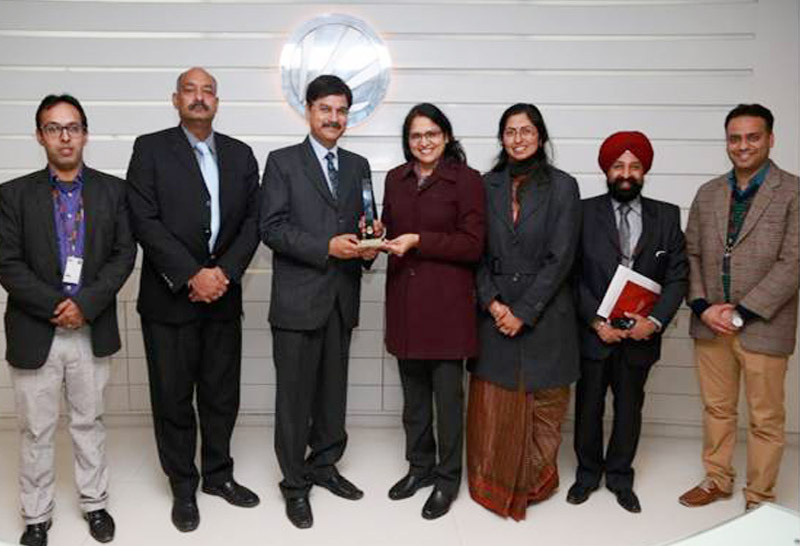 and private Universities of India to be among top 100 Universities of the world . 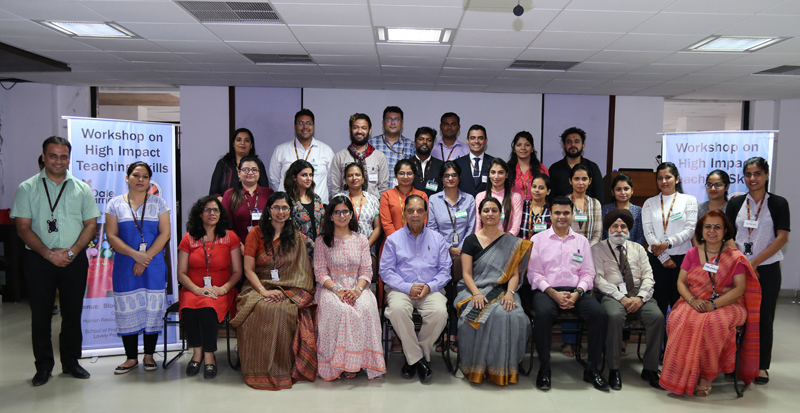 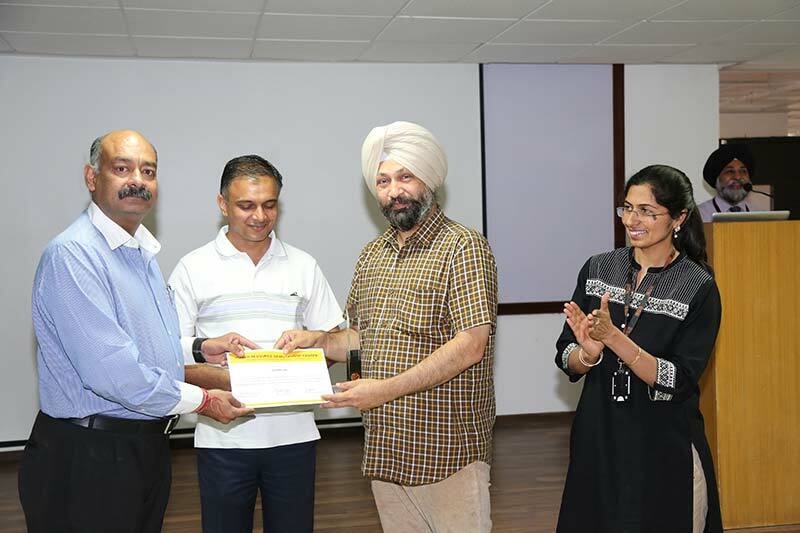 Second FDP on High Impact Teaching Skills by Dale Carnegie and Associates, Inc.
Recognizing the need for student centred teaching in the era of digital transformation, a two-day Faculty Development Program, High Impact Teaching Skills by Dale Carnegie and Associates, Inc. was organised. 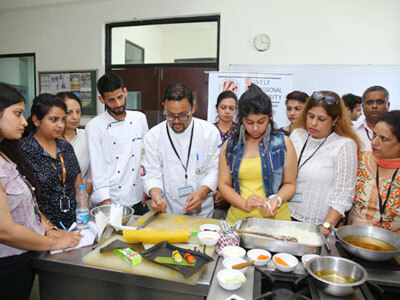 Innovative food lovers keen to acquire knowledge of different cooking style from pan India were given hands on experience to prepare and taste Japanese cuisine by Executive Sous Chef Sumit Chowdhury, The Fatty Bao Delhi. 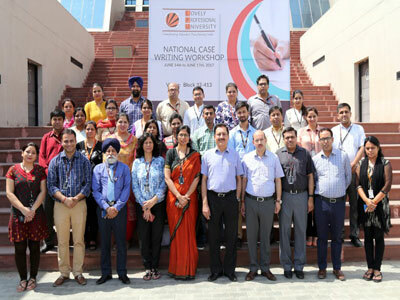 To develop a case writing culture in Indian B-Schools, faculty members were trained on case writing and case based teaching methodologies for industry oriented teaching. 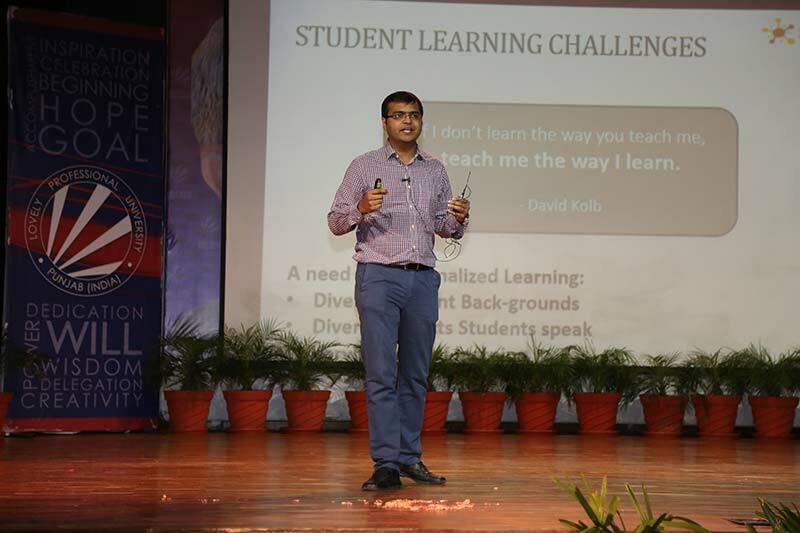 Being a local Chapter of National Program on Technology Enhanced Learning, a joint initiative of IITs and IISC under Ministry of HRD. 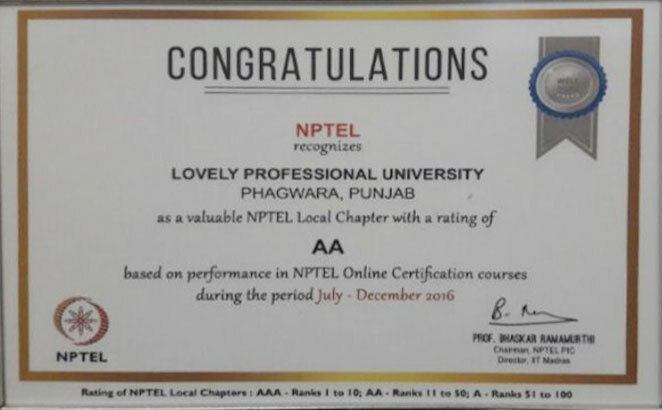 LPU is awarded AA rating. 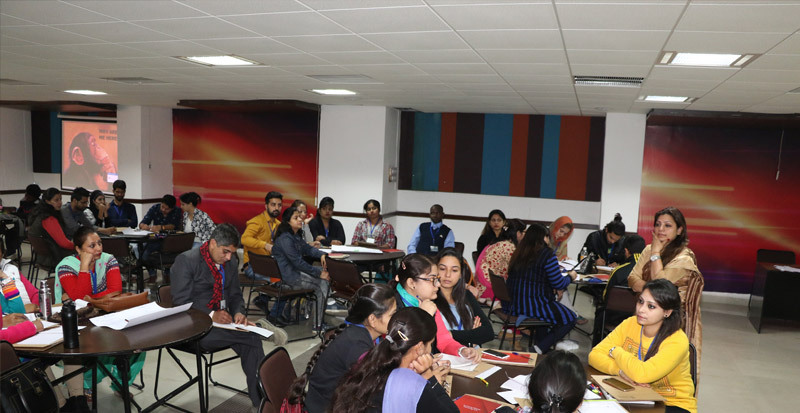 LPU faculty members trained by the Master Trainers & Coaches of Directo Voyage, New Delhi, on Facilitation Skills for interesting, interactive and impactful teaching. 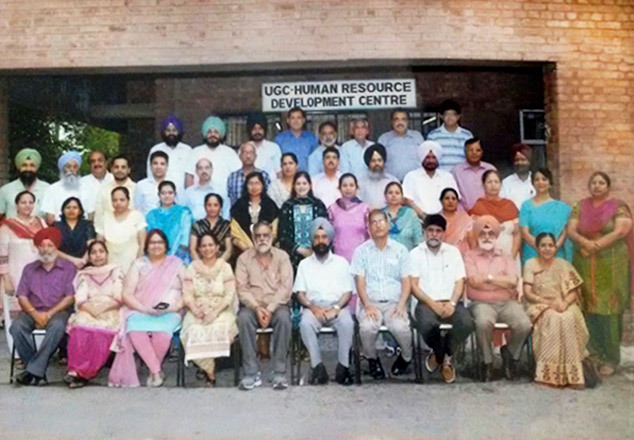 Eminent Experts invited to conduct Management Development Programs for Heads of Departments in view of managerial capacity building and strategic planning. 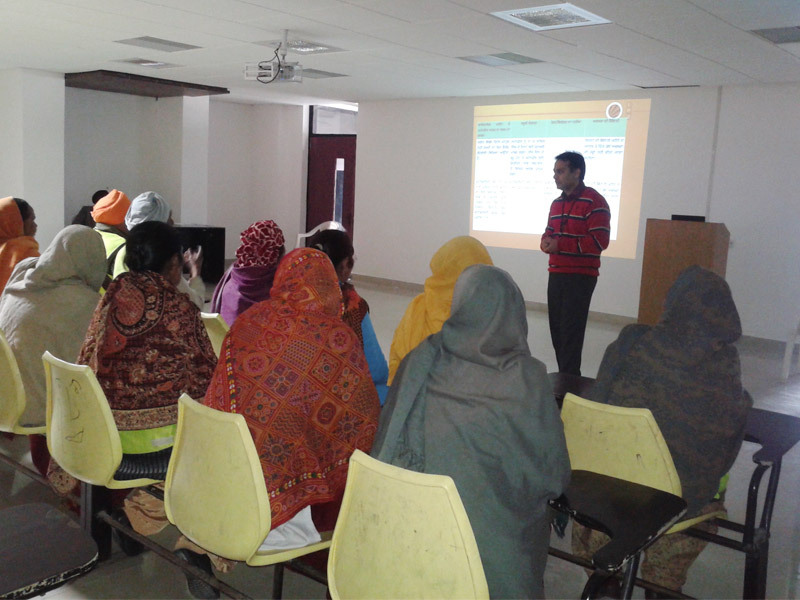 Answering the call of Institutional Social Responsibility LPU – HRDC regularly conducts community engagement projects for SMEs, Government institutions, colleges and schools in the region. 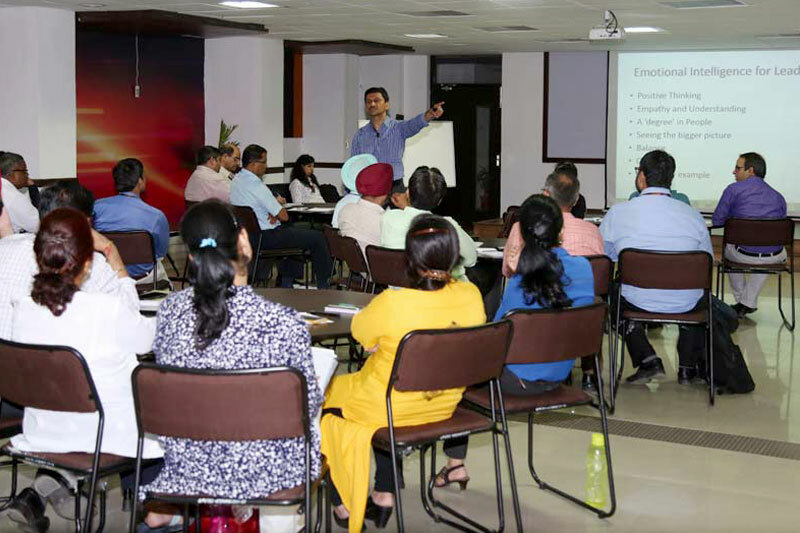 WORKSHOP ON WHOLE BRAIN TEACHING by Dr. Shankar Goenka- Country Head & International Trainer for WOW Factors, India, enabled the participants to understand Whole Brain Thinking preferences for enhancing teaching effectiveness. 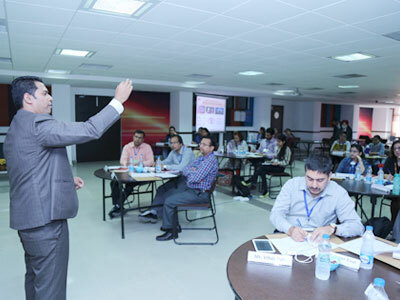 Workshop on Digital Marketing by Dr. Rahul Sharma , Associate Prof. LPU, engaged participants from the industry and academia to create an integrated digital marketing strategy for enhancing the digital presence of people, products and services. 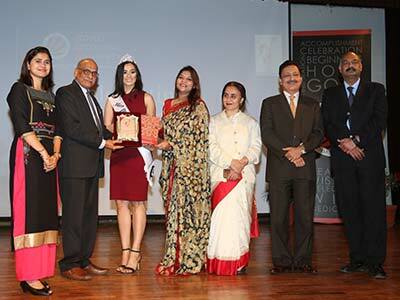 International Women’s Day was Celebrated on March 8, 2017 to salute the spirit of womanhood. 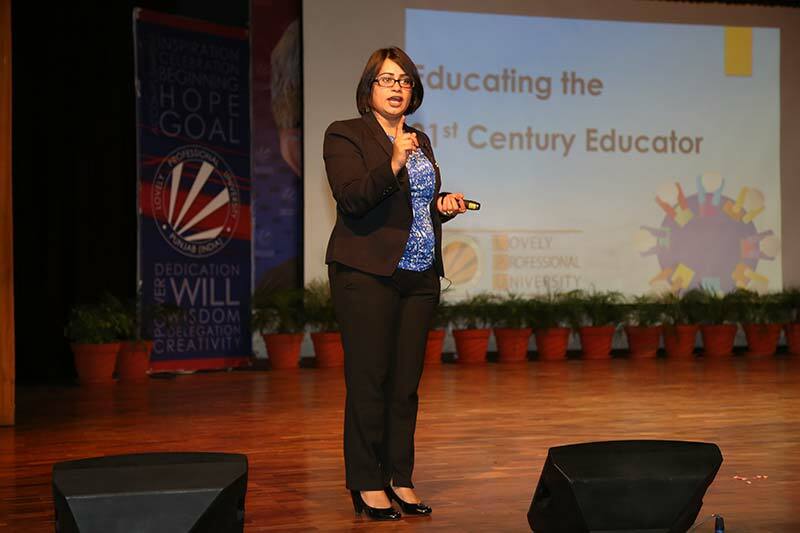 Women were recognized for their social, economic, cultural and academic achievements. 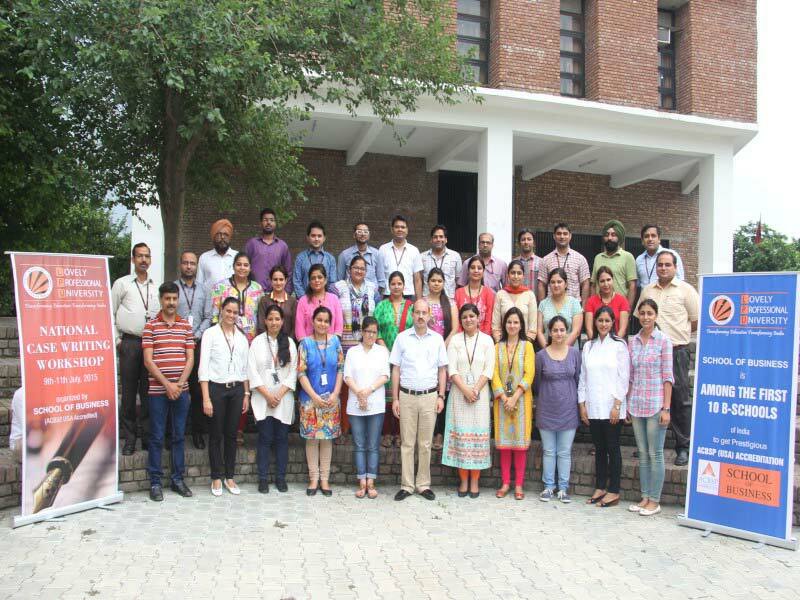 7-day ‘WORKSHOP ON ADVANCED RESEARCH METHODOLOGY provided hands-on training on Data analysis using SPSS and AMOS by resource persons from eminent Business Schools and Universities. 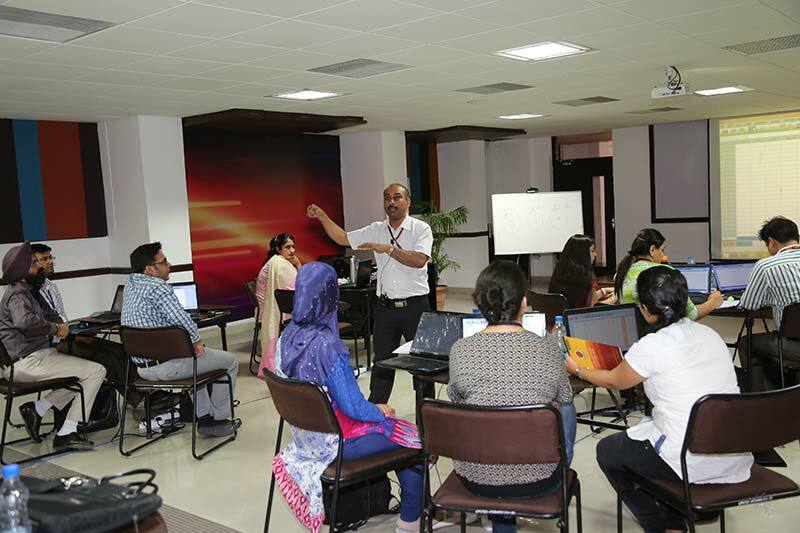 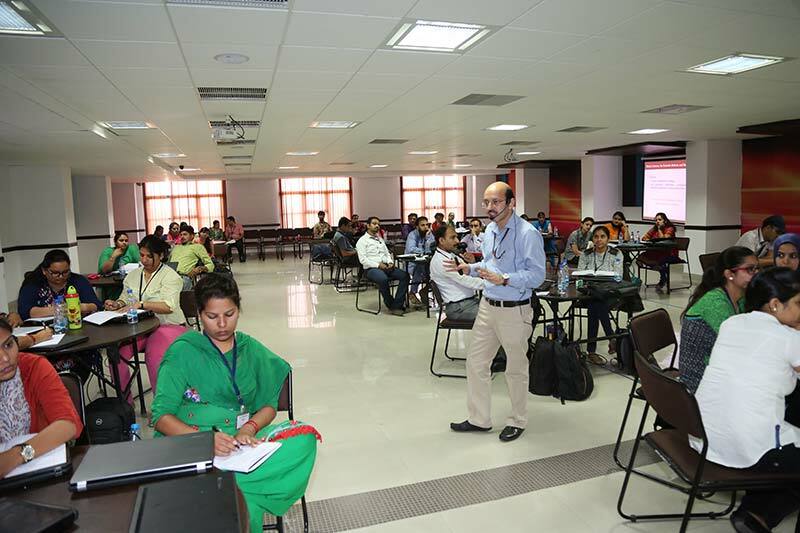 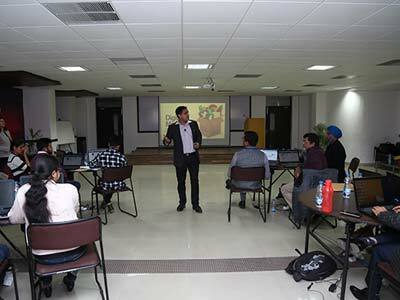 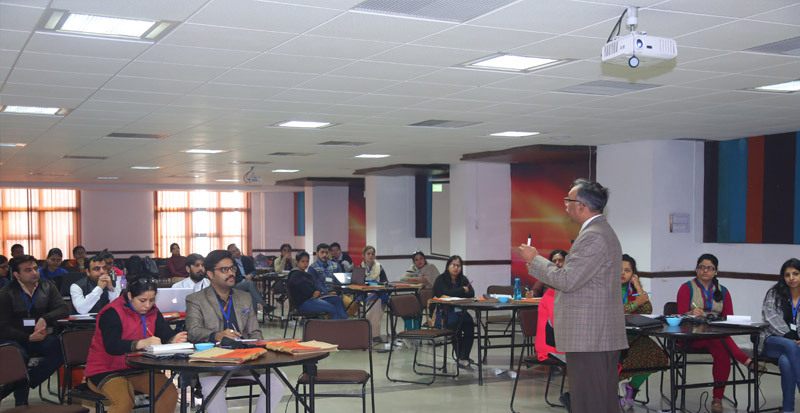 3-day ‘WORKSHOP ON GAMIFICATION by Professor Lovi Raj Gupta, Executive Dean, engaged the participants in design process, structure and futuristic vision of gamification. 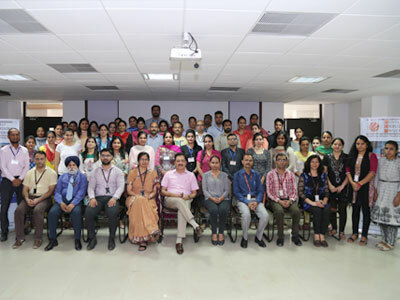 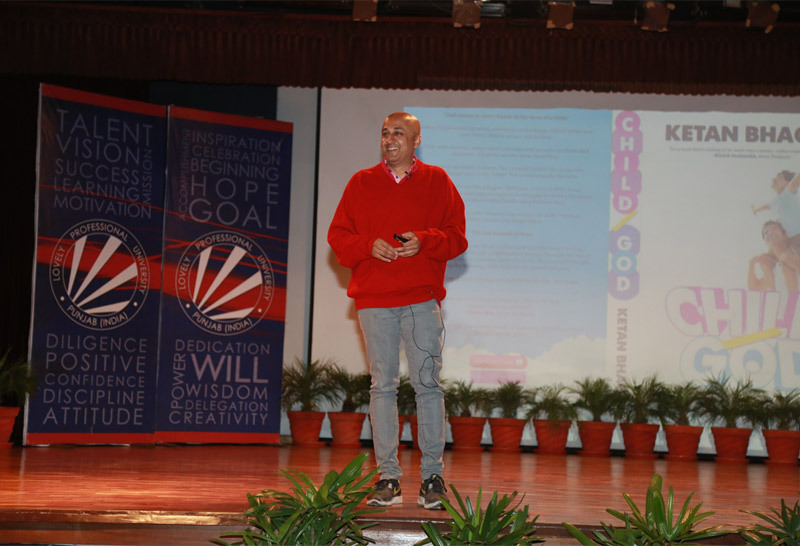 2-day ‘WORKSHOP ON SCHOOL MENTAL HEALTH’, by a renowned Consultant Clinical Psychologist focussed on common school issues, behaviour assessment and analysis. 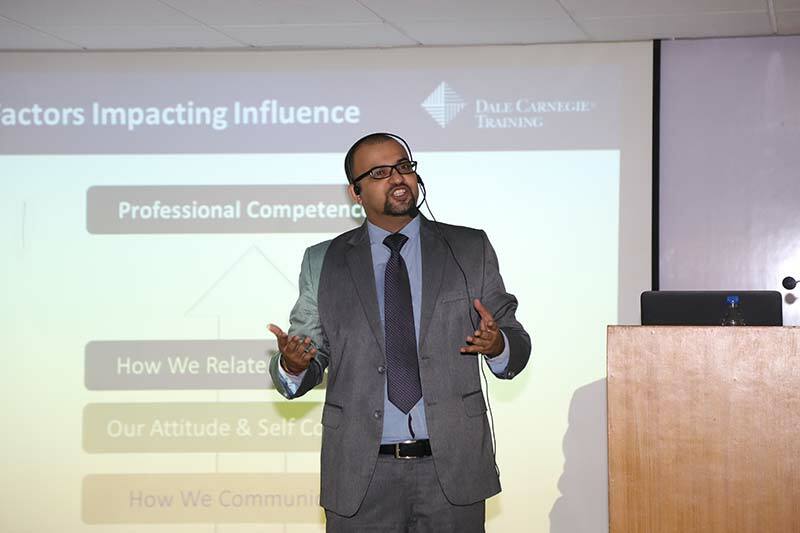 LPU faculty trained on High Impact Teaching Skills by training consultant from Dale Carnegie Training India, headquartered in New York, USA. 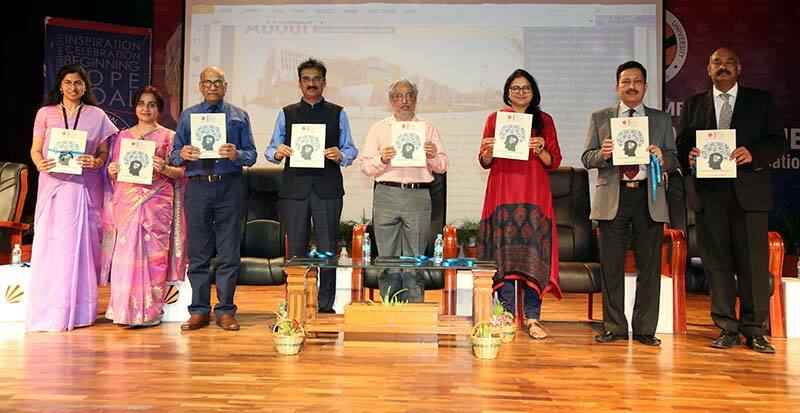 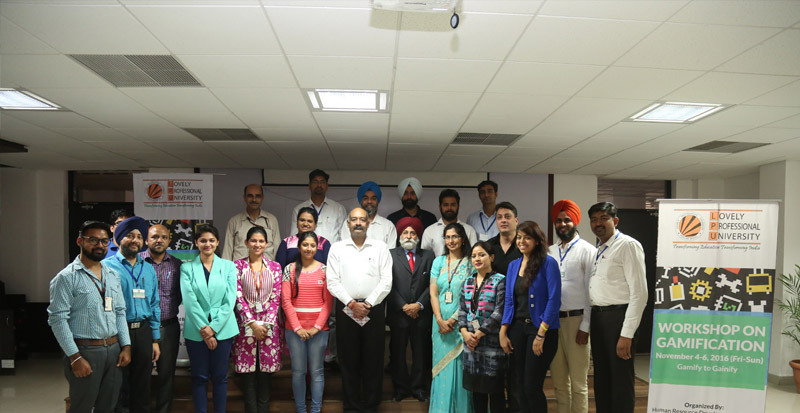 Eminent resource persons honed research methodology skills of faculty members and research scholars from pan India at LPU campus. 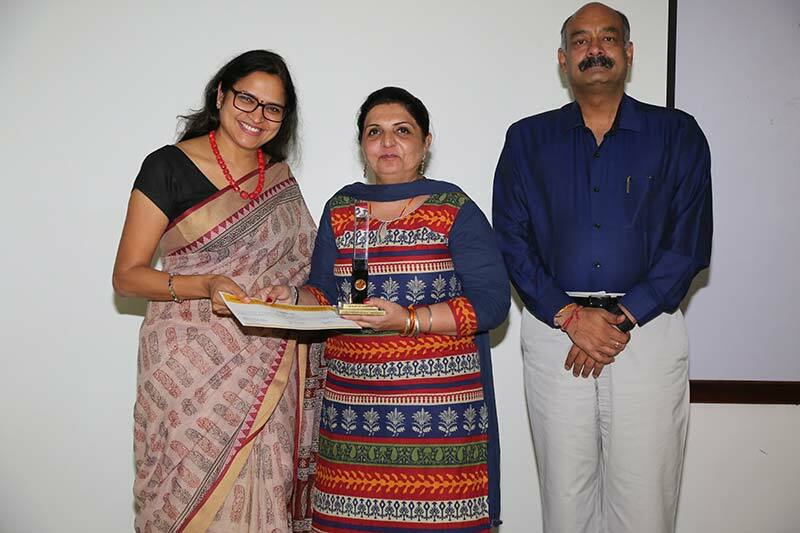 LPU and National Institute of Technical Teachers Training and Research (NITTTR) Chandigarh collaborate for providing state of the art training to faculty members and students. 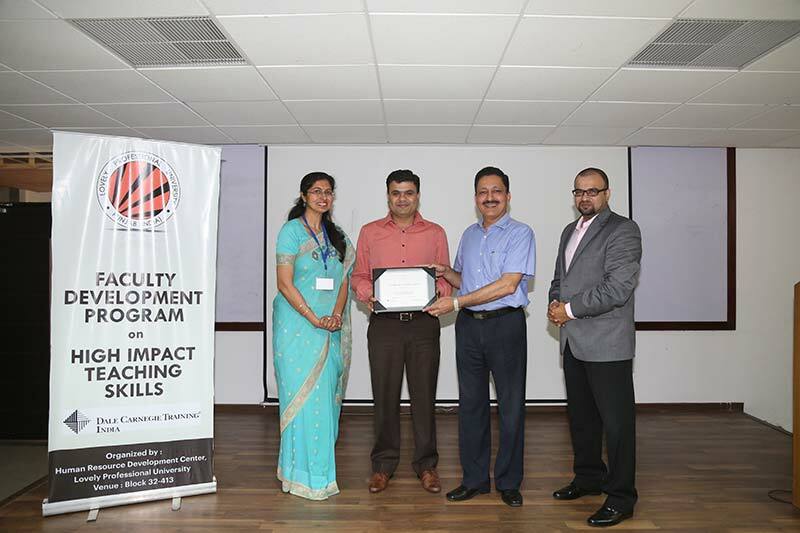 LPU’s Human Resource Development Center imparts training on computing skills, soft skills and efficiency enhancement to Administrative staff. 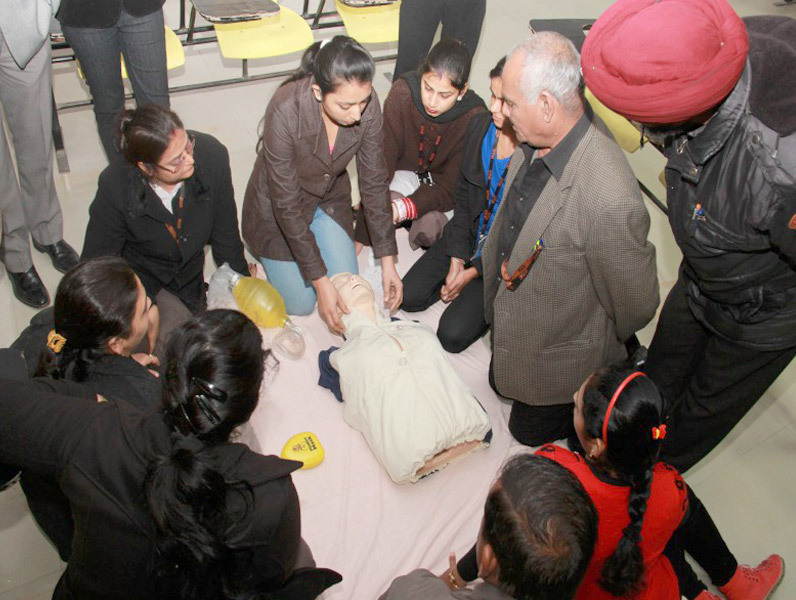 Amercian Hospital Association Certified Trainers from Appollo Hospital provided Basic Life Support Training to LPU Hostel Wardens and Hospital Staff for Student Health and Safety. 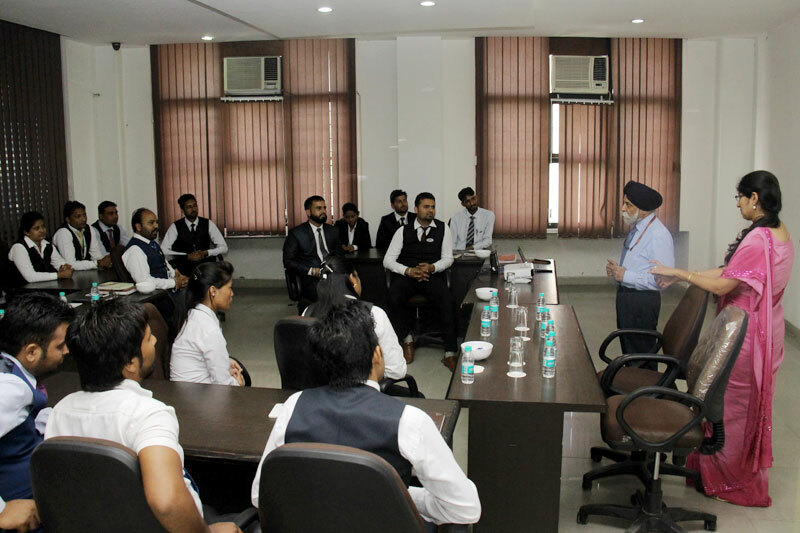 Welcoming new staff to the LPU fold a three day Induction and Orientation Program is organised to facilitate smooth transition. 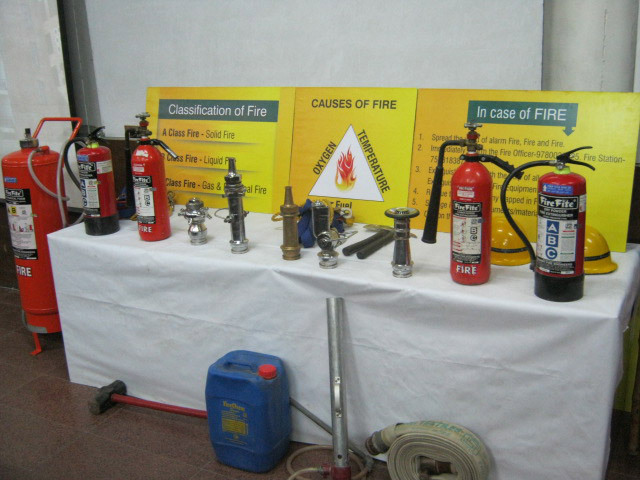 Administrative and Technical Staff provided hands on training through mock drill on Fire Safety. 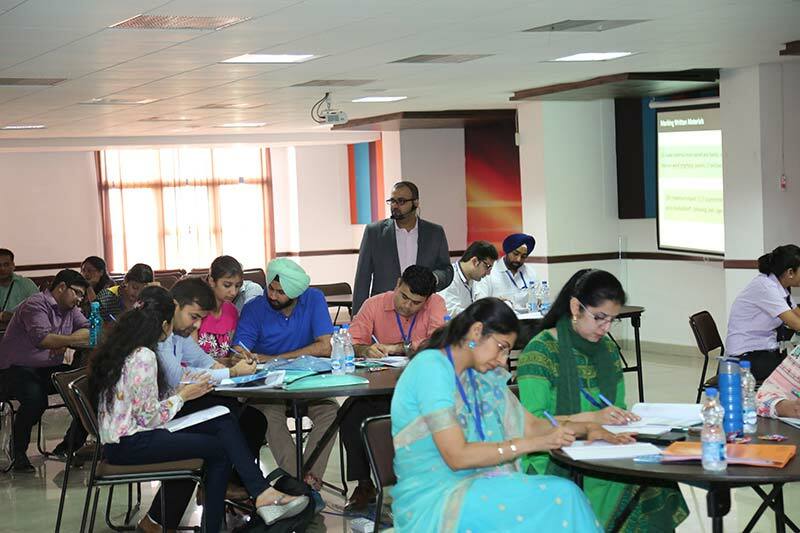 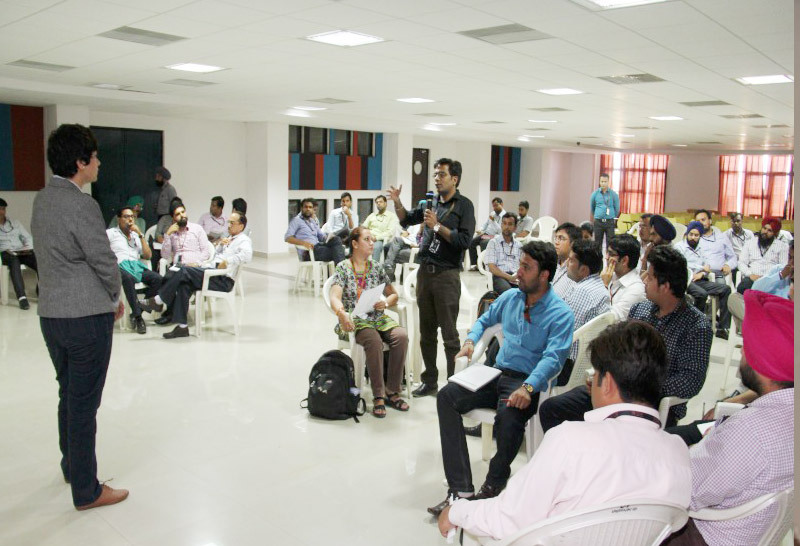 Scores of LPU Faculty participate in UGC sponsored orientation programs, refresher courses and short term courses every year. 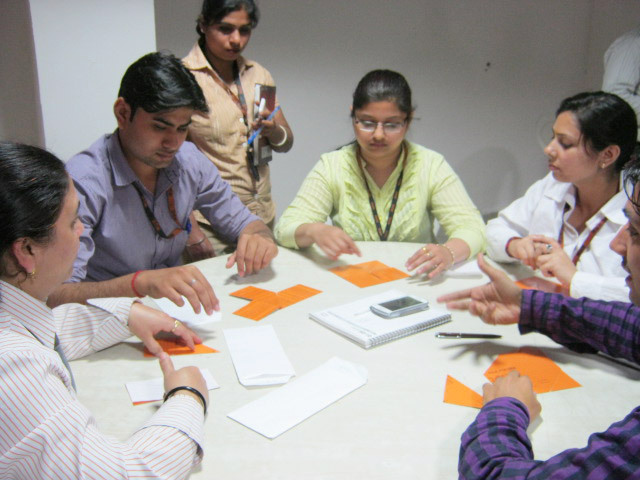 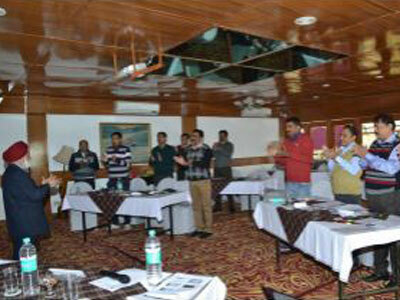 Regular skill based and system related training of Ancillary Staff.